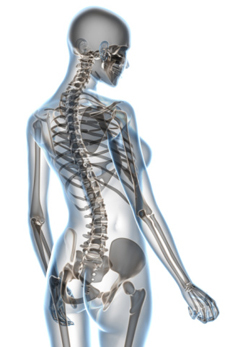 We use a number of highly-effective adjusting approaches to help improve spinal biomechanics and reduce nervous system interference. The approach we use is based on our clinical judgment and years of experience. The chiropractic techniques used in our office will be chosen based on your health and comfort. We do everything possible to help make you feel comfortable with receiving a chiropractic adjustment. At your thorough chiropractic examination, we’ll explain to you along the way what we’re looking for or what our findings might mean. All of us at 360° Wellness remember being adjusted our first time, too. We were all a little nervous, so we know how you feel. Chiropractic is very safe and gentle. Only the techniques you’re comfortable with will be used. We’ll also walk you through the adjustment before starting. Remember, all our team members and their families are under chiropractic care because it’s safe and effective.